Jewish Cultural Platform MOZAIKA is organising the first ever event dedicated to the Jewish book in Barcelona: covering everything from literature to thought, from poetry to translation, from edition to history. The programme consists of a number of panels, conversations, book presentations and readings, including writers, artists and docents of the Hebrew department of the University of Barcelona. 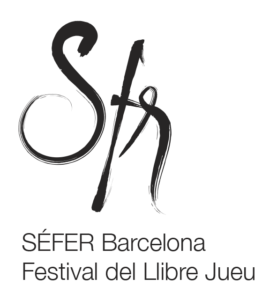 Most of the events, although held in Catalan language, will offer simultaneous translation into English. Check out the English schedule and read more about it on MOZAIKA's website (in Catalan, Spanish and English).